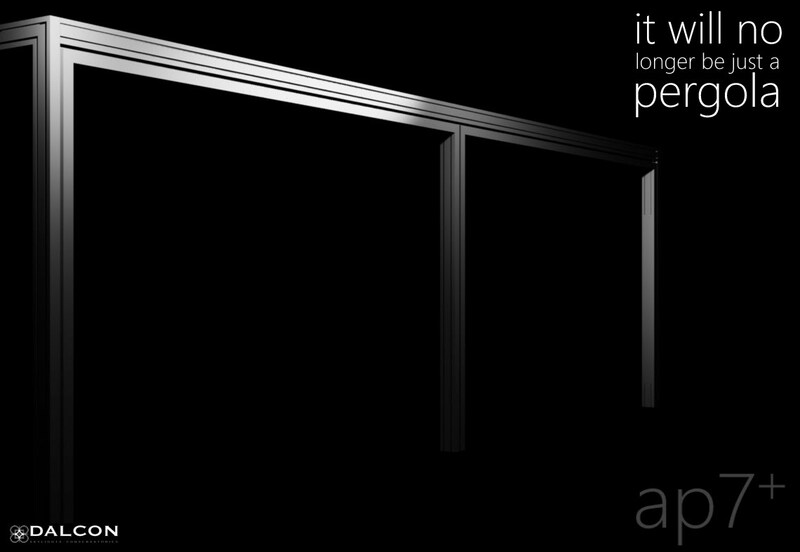 ap7+ system includes powder coated aluminium profiles for the construction of pergolas and canopies . Designed by DALCON and extruded in EU, it contains our 20 years of specialized know-how in outdoor and skylight applications. This system combines flexibility and elegance, being applicable from classic to modern environments with the proper combination of sections. 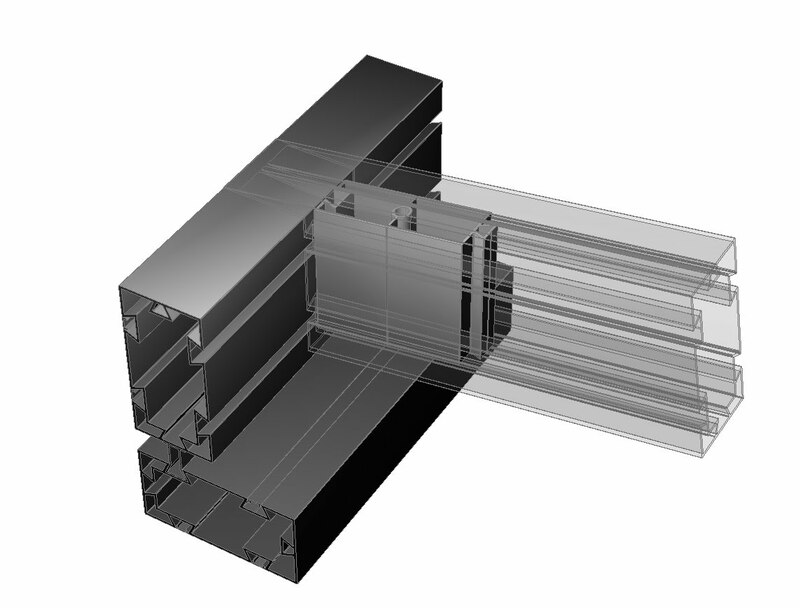 All profiles stand in the same level and accept shading or covering solutions from louvres to fabric, glass, polycarbonate or panel. 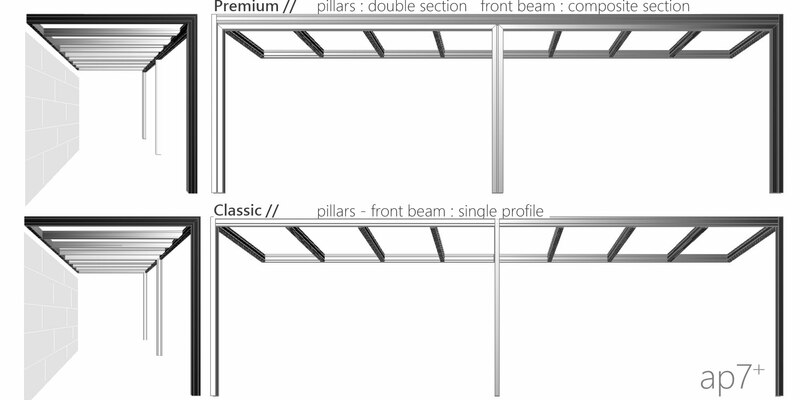 The visible width of the pergola profiles is designed according to Architectural requirements from 65 mm to 150 mm . 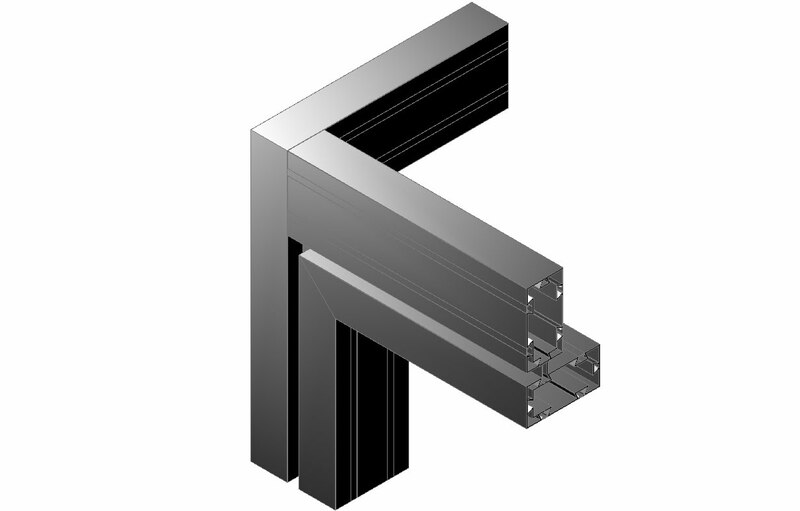 The corner and T-connections of the profiles in cavities are made with aluminium connectors, which are fixed in preformed channels. The connection is achieved with covered screws into preformed screw channels. 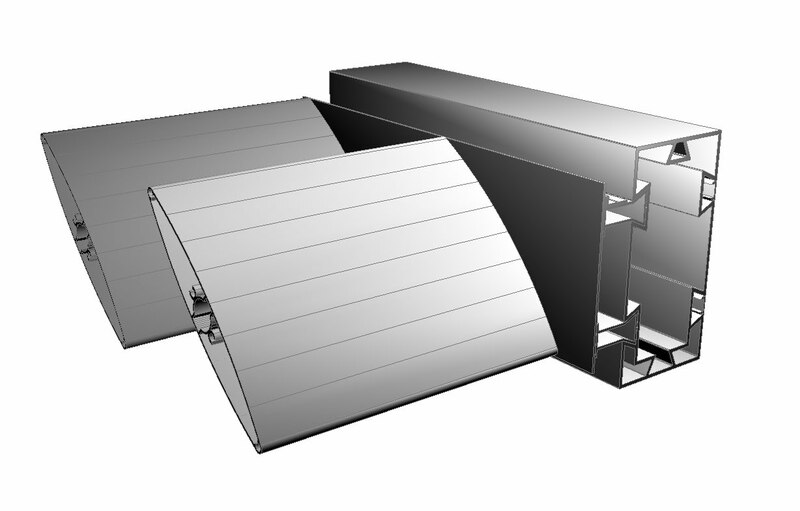 All connecting and retaining parts of the pergola construction are made from aluminium or stainless steel . 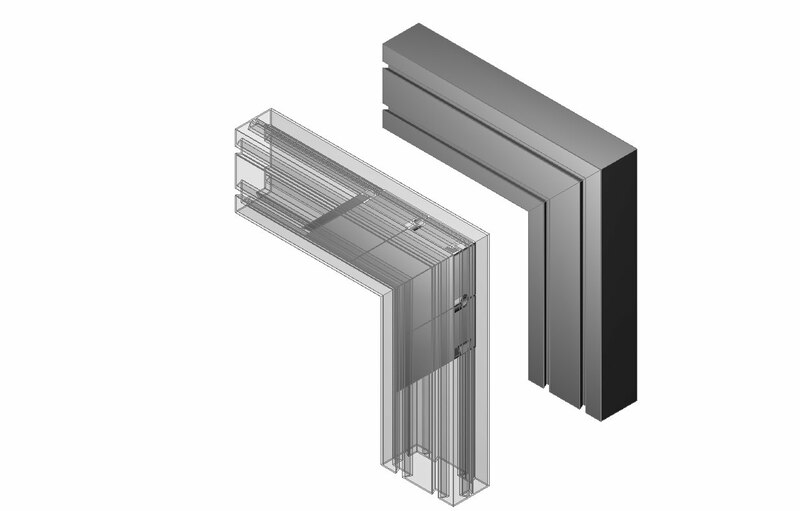 The aluminium profiles extruded are made of the alloy DIN 6060 (AIMgSi 0.5 F-22) and they can be anodized or powder coated, with no maintenance requirements. The design conforms to the technical guidelines, it is in accordance with the state of the art, the directives and recommendations of the aluminium industry, as well as the requirements of the provisions regarding quality and testing of aluminium products . All loads occurring must be reliably transmitted to the ground. The construction of solid, safe and operational elements is guaranteed. 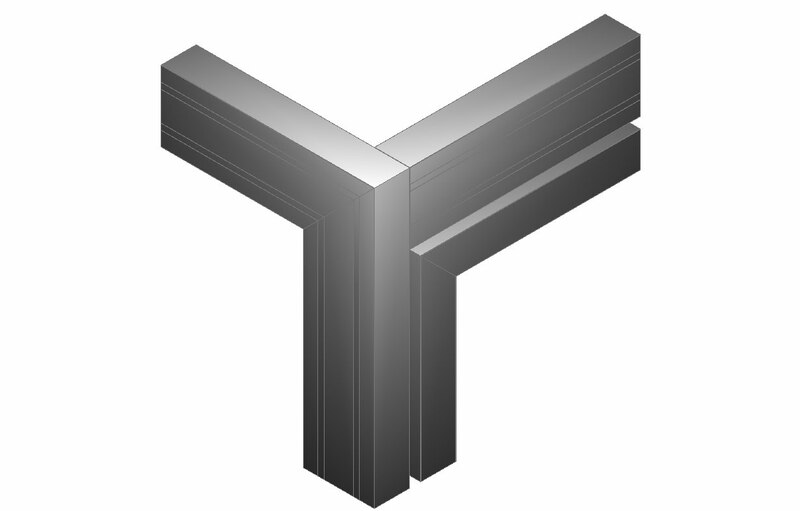 With our delivery of pergola profiles you are also receiving our guarantee for this product.